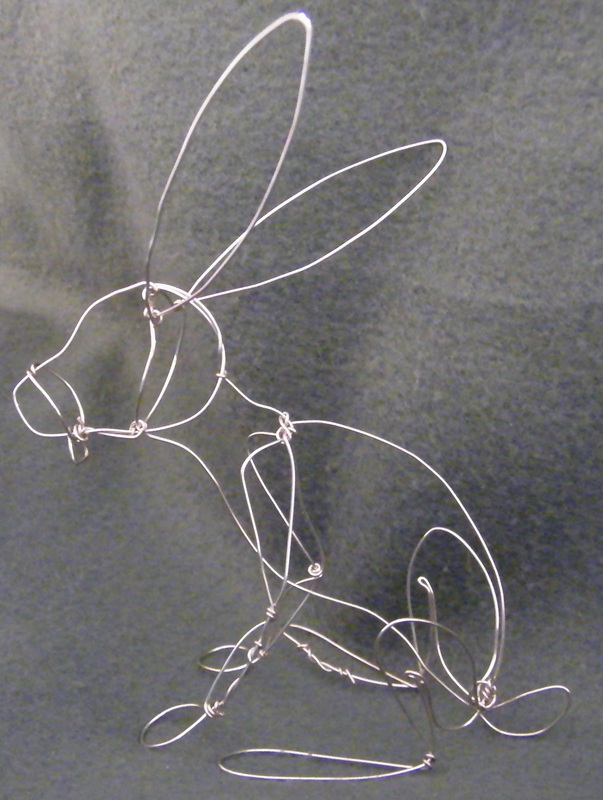 Here's a sample rabbit I made at Morphicon 2013. Still got him if you want him! He's very nice! How big is he? he fits nicely in the palm of your hand.